You could face criminal charges from sneaking Samsung’s Note 7 onto a plane. As if a $3 billion recall wasn’t enough of a thorn in Samsung‘s side, the Galaxy Note 7 situation somehow just got even worse for the company. Now, the United States has banned the Note 7 from all flights, and the rest of the world’s transportation safety agencies will likely be following suit. 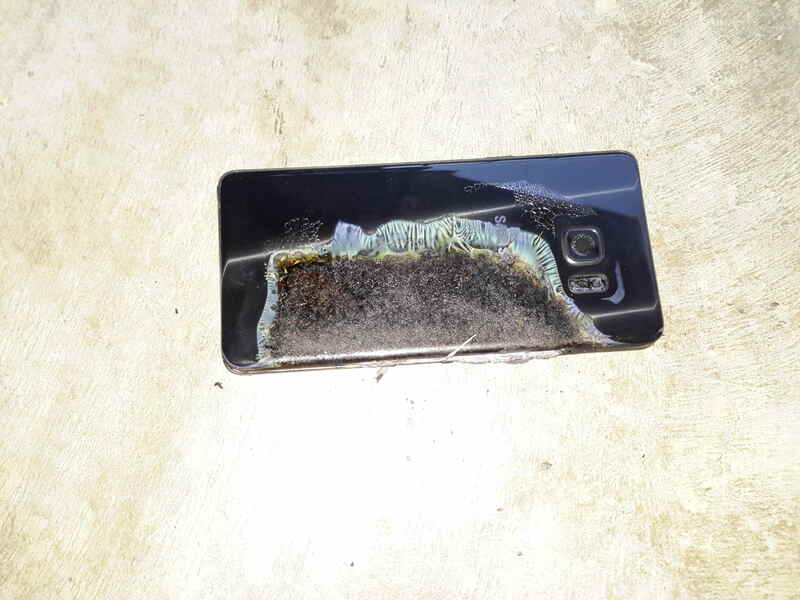 In a statement issued Friday, the U.S. Department of Transportation in partnership with the Federal Aviation Administration put an ironclad ban on the Galaxy Note 7. It’s a strong condemnation for anyone considering hanging on to their defective device, but the decision to ban the phone, while unprecedented, isn’t even the full story. The agencies have also decided that if you show up for your flight with your Note 7 in-hand, your device may be taken from you, and you could also face a monetary fine. In short, the government doesn’t want the Note 7 anywhere near a plane, no matter who you are, where it’s packed, or how safe you think it actually is.